Fulfil orders and track shipments anywhere you are, anytime you like. Shipping solutions for retailers that take the guesswork out of shipping decisions and makes deliveries beautiful. 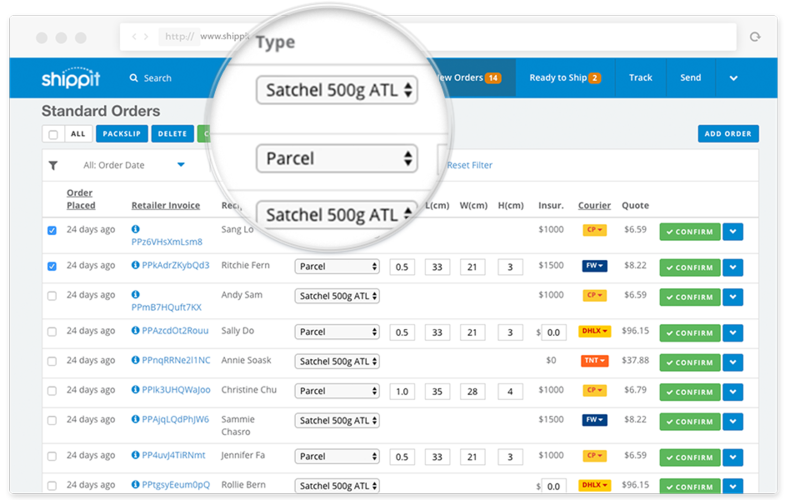 Seamlessly integrate orders from one or more sales channels, pack and ship faster and book with multiple carriers to reduce the cost of your shipping. Shippit also helps you make smarter shipping decisions by recommending the best way to pack your order and finds the best carrier for every job. Shippit will give you a single tracking link to keep everyone on the same page. Smart tracking notifications will keep your customers informed, while our delay avoidance technology will make sure you never deliver a bad experience again. 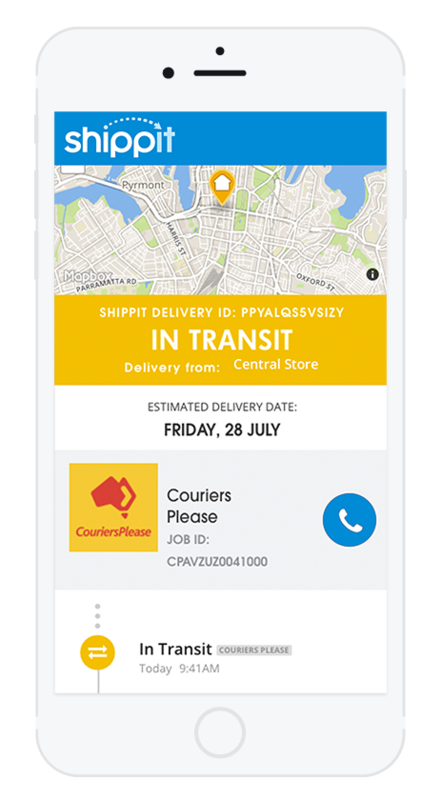 With Shippit, you can give your customers tracking updates from the time their order is placed online up until it’s delivered. Take control of your returns and eliminate the headaches. 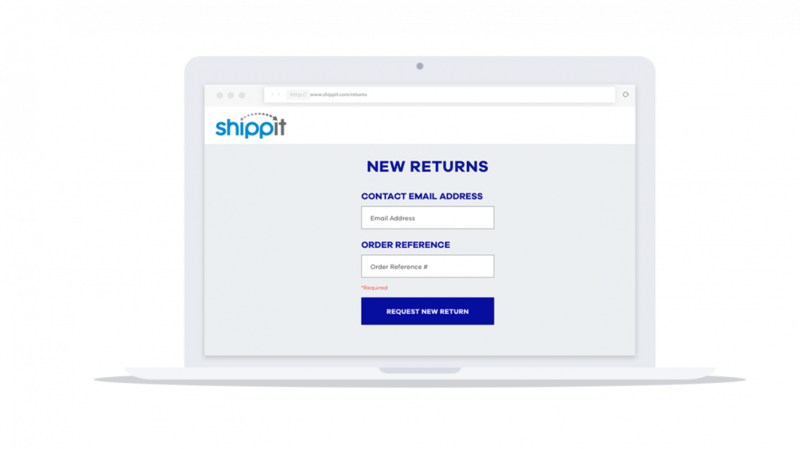 Shippit will give your customers an easy to follow process via a self-service portal so you won’t be inundated with emails and phone calls. You’ll also be able to track the progress of a return from end-to-end and control your costs. Start reporting on metrics that improve the way you ship. 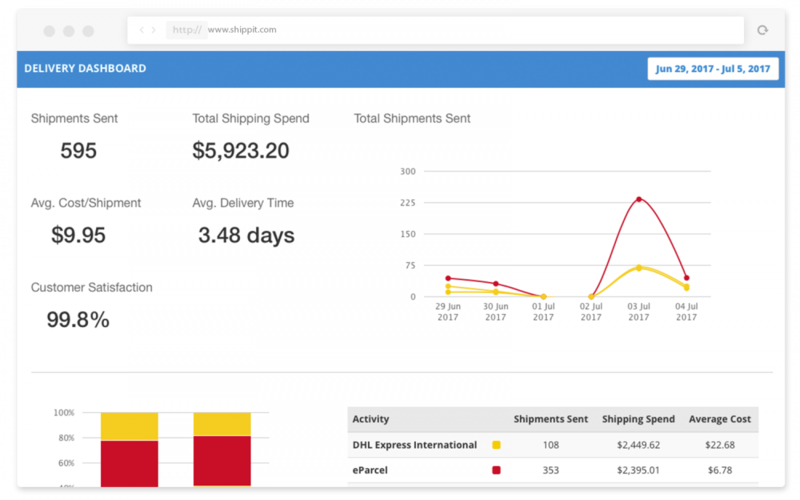 Shippit allows you to watch your spend in real-time, analyse your freight to see which shipping methods impact your business, and see which carriers are performing better than others.